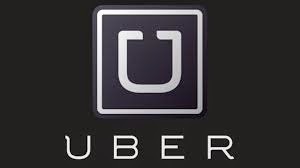 Chris Schenk: Ideas: Other Ways Uber Could Expand Their Business. Ideas: Other Ways Uber Could Expand Their Business. Today's topic is "Other ways Uber could expand their business."